All over the world, agencies are almost making award-worthy work. We believe that’s worth awarding. Find out why advertising's most important awards are celebrating creative work that never got made. 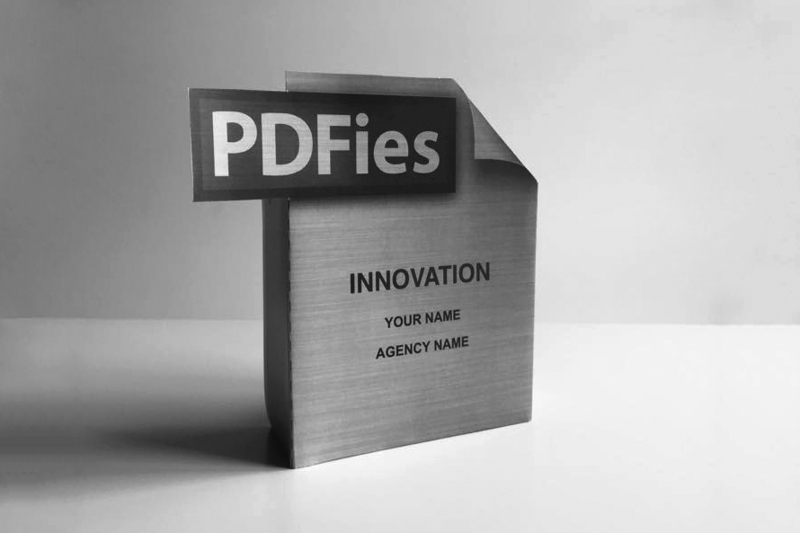 Which PDFie do you deserve? awards. Find out how you can print yourself some gold. With more PDFies under his belt than any other living creative, learn why Neil Titelman developed the most innovative award show on earth.